Even before we take our last steps out of our pre-U, we are already planning the next destination. Sites like Quacquarelli Symonds (QS) University Rankings have always been the go-to bible, where MIT, Harvard and Stanford dominate top tiers. However, university-seekers nowadays have sharper acumen in deciding on their specialities. They opt for universities renowned for majors or even base choices on laudable authorities in their area of research. Subsequently, No.1 on QS no longer means, well, the No. 1. The rise of technology and smart living also means that priorities are changing. People want everything quicker, faster, better. This calls for someone who can innovate for the future. Not all universities can teach you that. Yale and NYU specialise in law, Monash in medicine and so on and so forth. 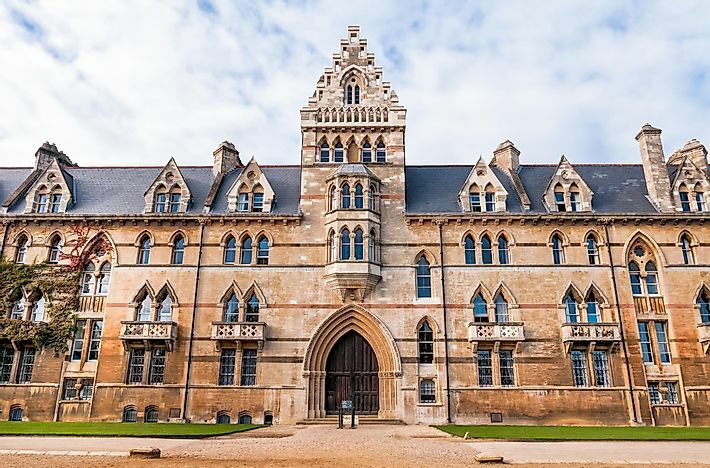 Given the relative novelty of an AI-dominated society, which university should we then look out for? Reuters conducted an in-depth study ranking universities based on their innovation merits (methodology). 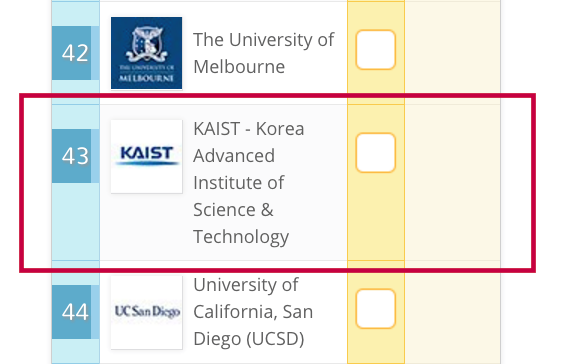 A simple reference to QS and you might notice that some of the names do even not even come close to the top 20 global universities. While this does not diminish the stellar reputations cultivated over years, it is a sobering thought for those who think QS’s top remain undefeated. It is patently obvious that this is a future of innovation. The global startup industry is exploding and technology is increasingly ubiquitous. Someone who can think on a tangent and create new ideas will certainly have our money on them. Wait… Does this mean that we would start seeing a greater exodus of Singaporeans? If you noticed, neither NUS nor NTU was on the list of top 10 contenders. This is despite our consistently high rankings on QS (NUS 12th, NTU 13th). Still, this does not mean that our local universities aren’t doing their part in pushing out patents. In 2015 alone, NUS had 521 patent applications with 108 granted (20.7%). 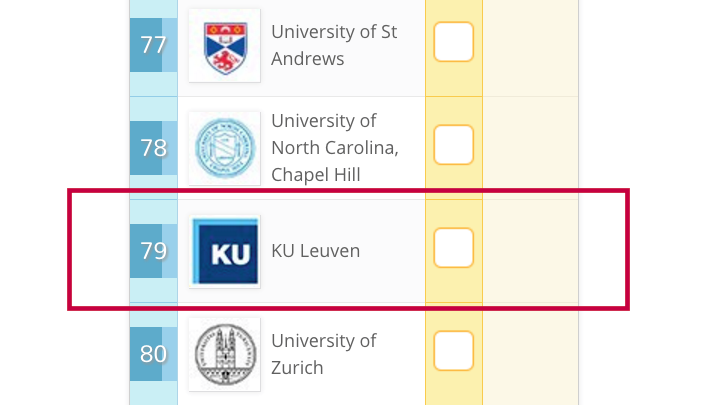 Unfortunately, based on the Reuter’s criteria, NTU did not manage to make the cut into the top 100. But when you’re not at the pinnacle, it also means there’s plenty of room for improvement. Future advances in our global competitiveness is something to look forward to. The NTUitive program nurtures with the Overseas Entrepreneurship Programme (OEP) where students can do internships at startups and study at NTU partner universities. It also launches enterprising students over several hurdles that would have otherwise stumbled others. The Incubation Support provides a whole list of freebies such as legal help and access to a strong talent pool (via NTUitive’s network). In addition, their monthly MakanNight! allows students to hobnob with key industry players. 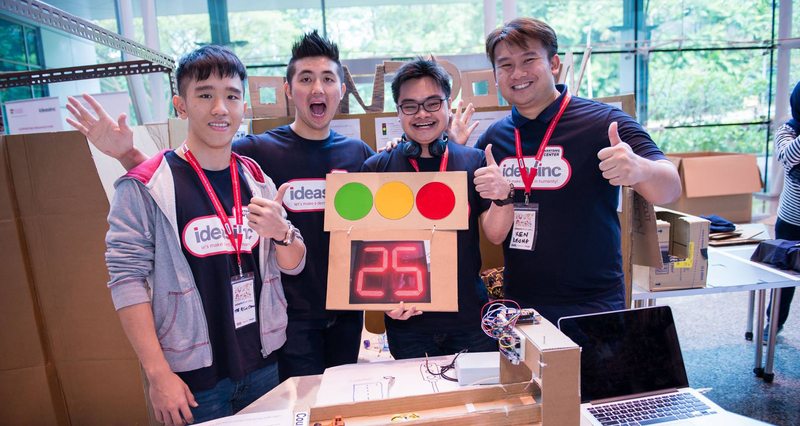 Bolstering NTU’s effects to encourage budding entrepreneurs is the ideasinc competition. Since 2009, the competition has been racing teams along an accelerated learning journey. 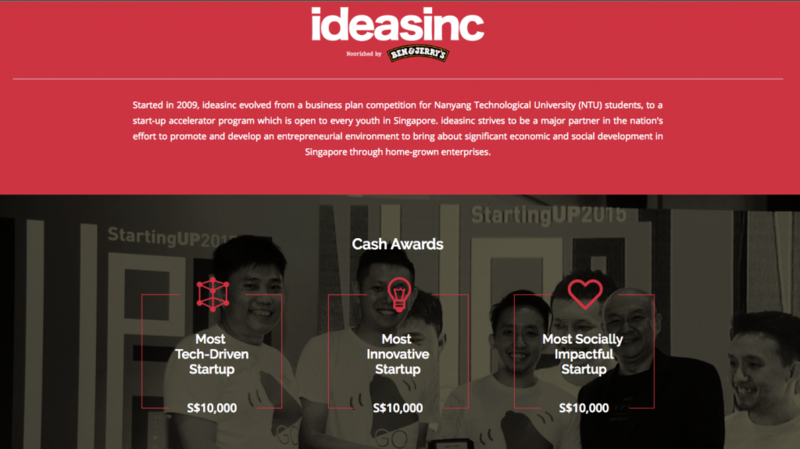 You can follow the journey of Ideasinc competitors here. And all these investments are most definitely showing us results. The number of patents filed by NTU has already increased 159% from 174 in 2010 to 451 in 2014. As for NUS, the school recently placed 11th on the inaugural Reuters Top 75: Asia’s Most Innovative Universities ranking. So maybe there isn’t a need to stray too far after all. We may be a small nation, but we are proven large on potential. But time waits for no one, and neither does innovation. These schools are aware of that, so maybe it’s time we are too.